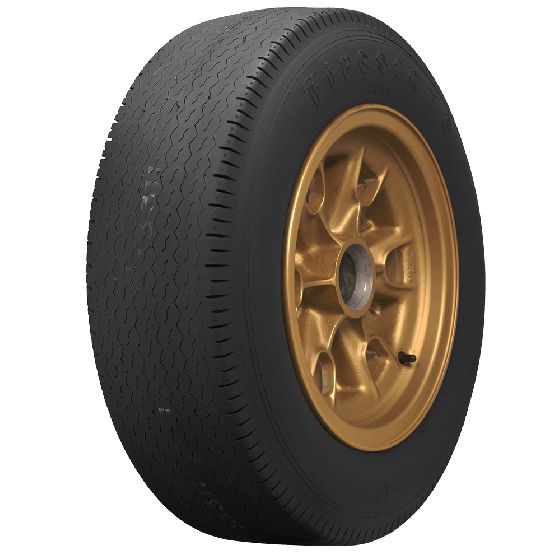 Coker Tire Company produces these classic Firestone Indy Vintage Racing tires in limited quantities, and they are perfect for vintage Indy car restorations. 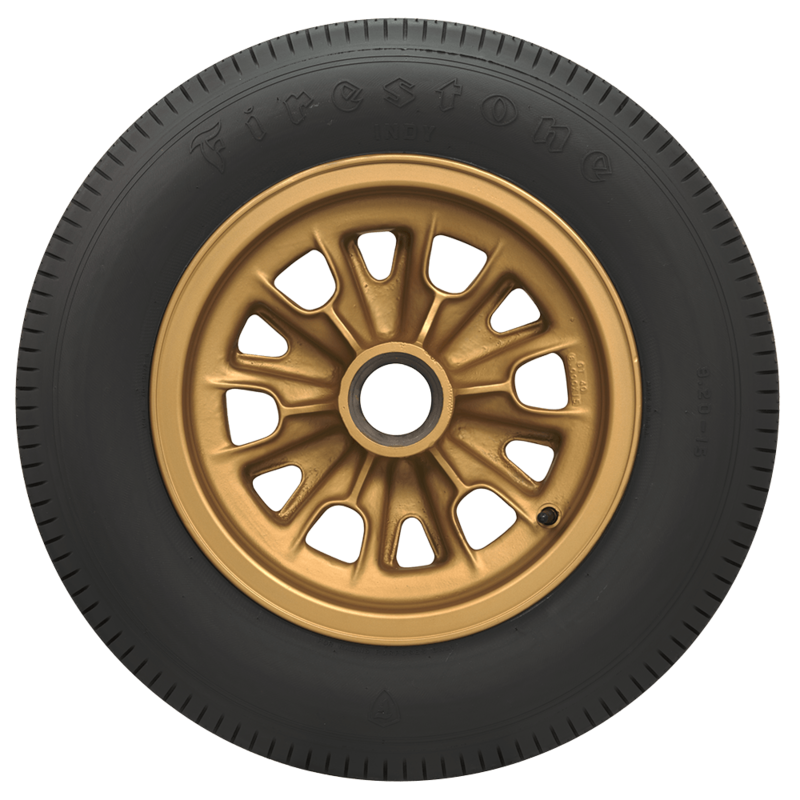 The first set of these Firestone Racing tires that Coker produced were used on the Jim Clark Indy car restoration project, a Ford-powered Lotus that saw tremendous success in the 1960s. 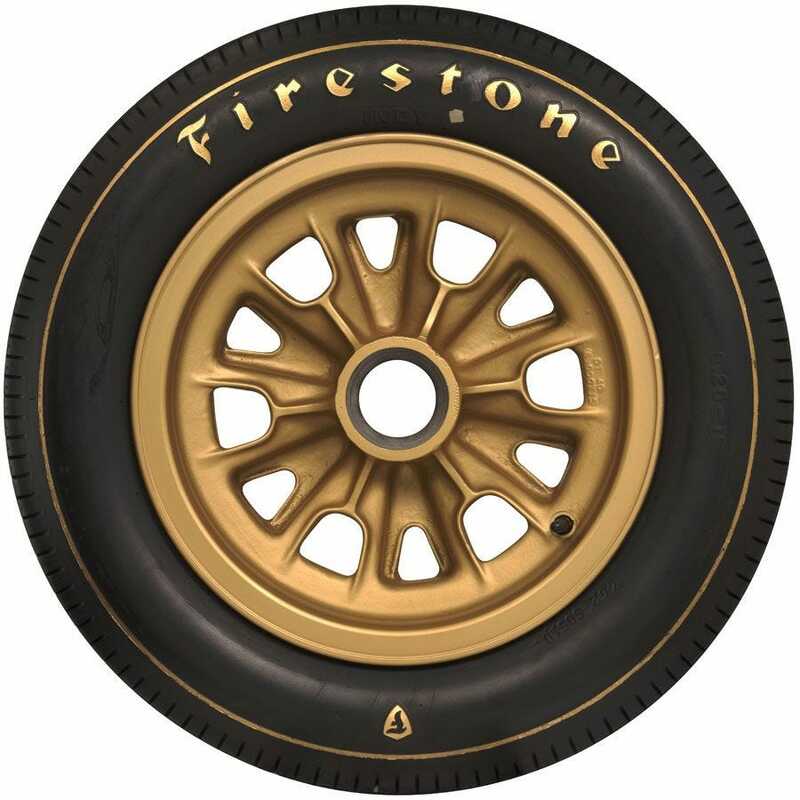 Firestone Indy tires are made in the USA, using brand new molds created from original Firestone drawings. 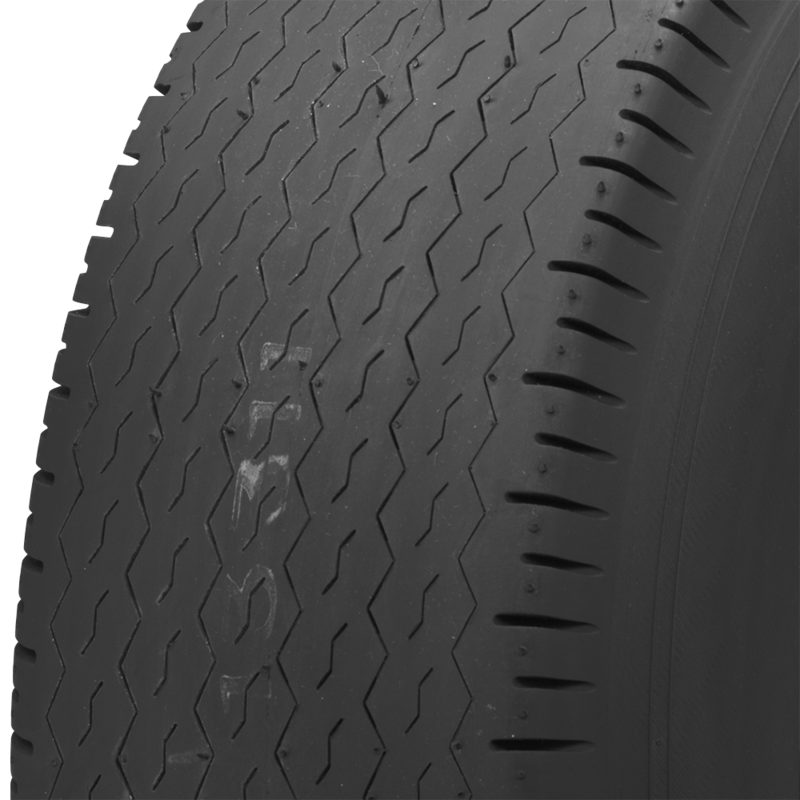 The tires feature a four ply nylon construction. 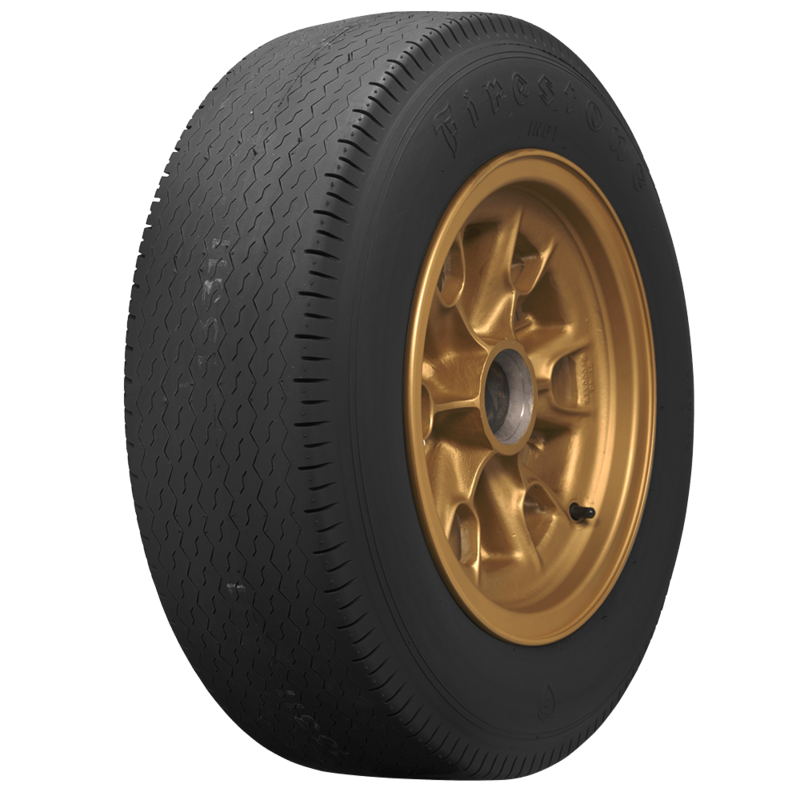 Firestone Indy tires come in blackwall form, but paint markers are available to paint the letters and pinstripe just like the old days. 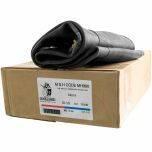 do most people run tubes in these Firestone Indy Tire | 920-15 tires or can they be run tubeless? It is typical to run tubes in the Indy race tires. 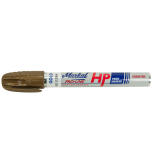 We recommend it.